Christmas is a wonderful conglomeration of Roman, Viking, Germanic, and Victorian English traditions. The early Christian church assimilated many of these traditions from old midwinter sun festivals, such as the Roman Saturnalia, and our use of Christmas greens reflects these early practices. "Evergreens such as holly, ivy and mistletoe decked the medieval house in the bleak days of midwinter, bringing hope of renewed life to the darkest days of the year," says Sophie Jackson in her wonderful book, The Medieval Christmas. 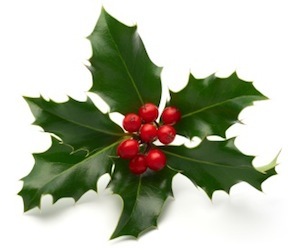 The holly has ancient associations with good luck and protecting homes from thunderstorms. With its red berries, it also offered protection against witches and could detect evil spirits. 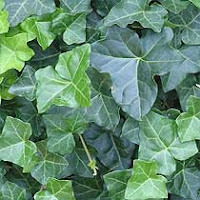 Ivy, for unknown reasons, has always been thought of as "female", whereas holly was mainly considered "male". It was not as welcome in medieval homes, possibly because ivy was worn as a crown by Bacchus in the old sybaritic Roman cult. His chosen group of female companions, the Bacchae, drank the juice made from ivy leaves which was supposedly intoxicating. Mistletoe is the most dramatically "pagan" of the holiday greens. The Celtic Druids had great reverence for it, especially if it was found growing on an oak tree from which it would be cut with a golden sickle. 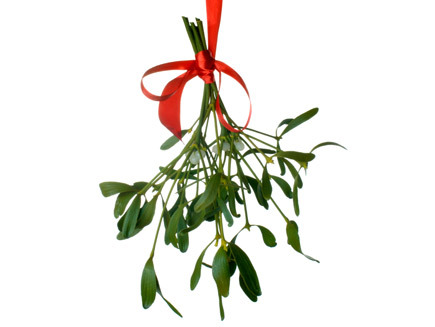 Mistletoe is the plant that killed the Norse god Balder. Frigg, his mother, wept for her son, and it was her tears that became the white berries. She instructed that anyone meeting under the mistletoe should do no harm to one another and to exchange a kiss, something we still do today. The decorated, indoor Christmas tree was not a tradition during the medieval period, although it is likely that various outside trees were decorated during the season, particularly fir trees. Christmas traditions are rich and fascinating. 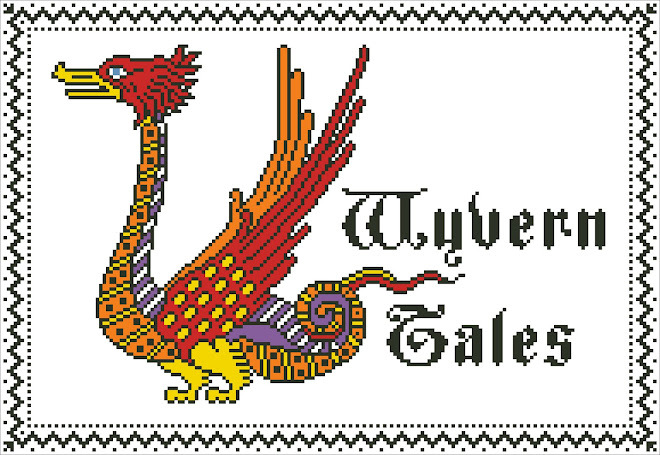 Please visit these web sites for much more information on Christmas during the Middle Ages.